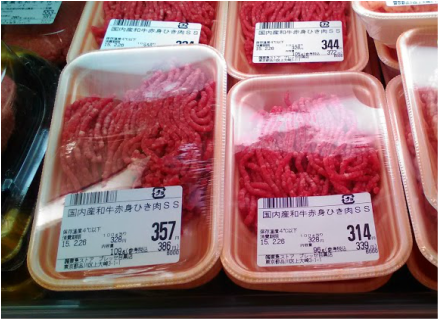 Basically, you will see two types of chicken in a Japanese Supermarket - Broiler Chicken and Free Range (地鶏/Jidori) Chicken. You would probably not come across organic chicken (or any organic meat of any kind) in a supermarket. You can tell whether the chicken is broiler by 1. price (usually the broiler chickens are much cheaper) and 2. packaging (the free range chickens are on brown trays while the broiler chickens are sold on white trays. Also, there will be a sticker telling what the chicken comes from). Free Range chickens have cleared the criteria set by the Japan Agricultural Standard. Here is a list of the common parts sold in the general supermarket. Usually the cheapest part of the chicken. 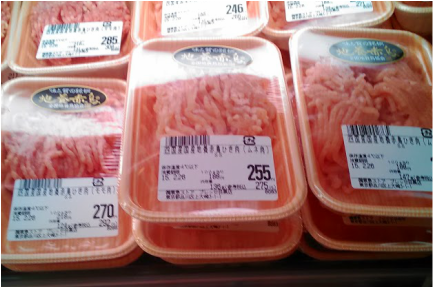 It is usually sold with the skin on but if it says 皮なし（kawanashi) It means that the skin is removed. It is the small piece under the chicken breast. It is usually more expensive than the breast and leaner. 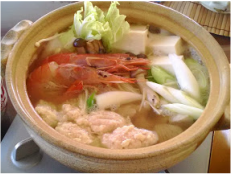 This is used in dishes such as gyoza and shumai. 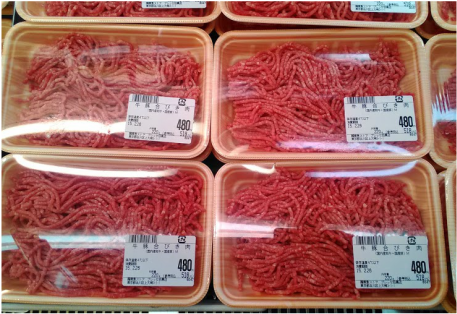 The reddest color meat is usually the ground beef. 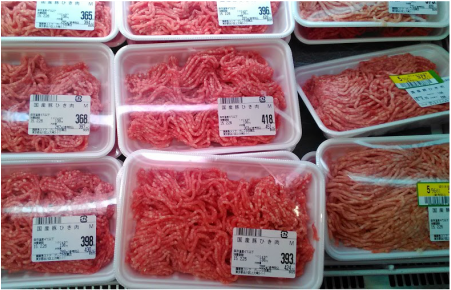 The ground pork is lighter than Aibiki and darker than ground chicken. Some stores have lean type and fatty type. Beat the egg and set aside. Place the minced chicken in a bowl and knead it to break down the tissues. Add the tofu, egg, sake and potato starch and mix well. Finally add the grated ginger and season with salt and pepper. Shape into walnut size balls and add to soups and hot pots and boil until done. Can shaped into patties to be pan fried as well.